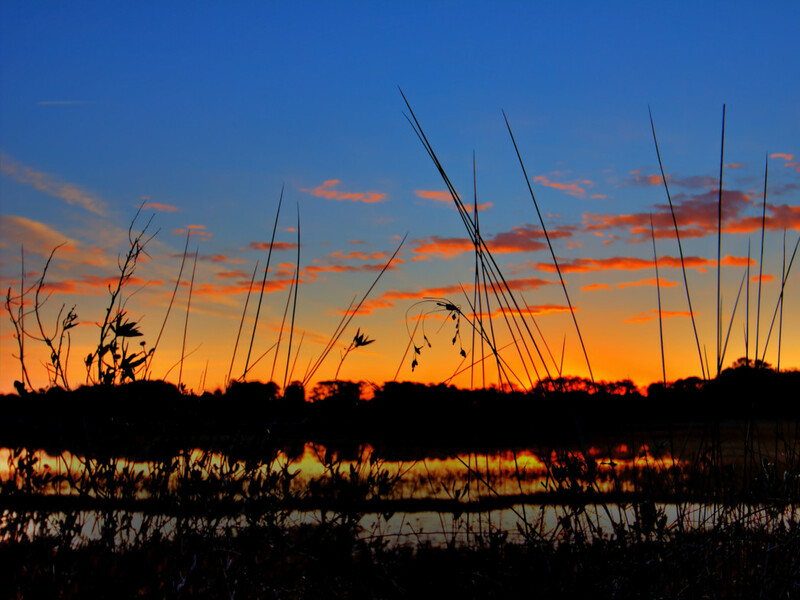 Crisp mornings, shorter days, and cool evening breezes are all indicators that fall is settling into the Lowcountry. The gentle progression from the sweltering heat of summer to the brisk days of winter makes for some of the greatest adventuring weather you can find. Plus, with the summer crowds long gone, locals have the roads and waterways to themselves. 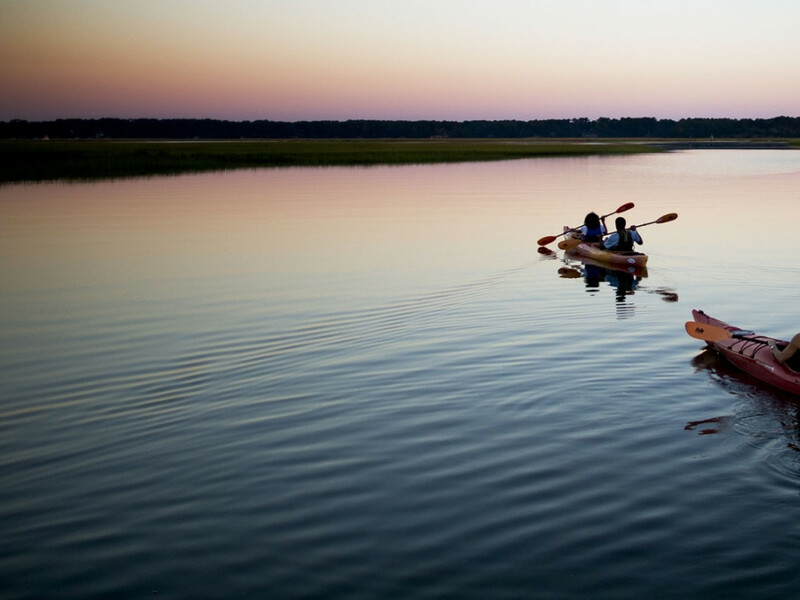 Making fall kayaking in Hilton Head Island the perfect way to get the most out of the season. Paddling during the heat of summer is easy: wear as little clothing as possible (plus your personal flotation device), get in your kayak, and go. The worst that can happen is you end up in the water and get a refreshing break from the heat. Wetting a paddle in the fall takes a little more planning and preparation to ensure a good time, but it's worth it. Beyond the basics like water and sunscreen (yes, even when it’s cold out), the first thing you need to consider when planning a fall paddle is your attire. 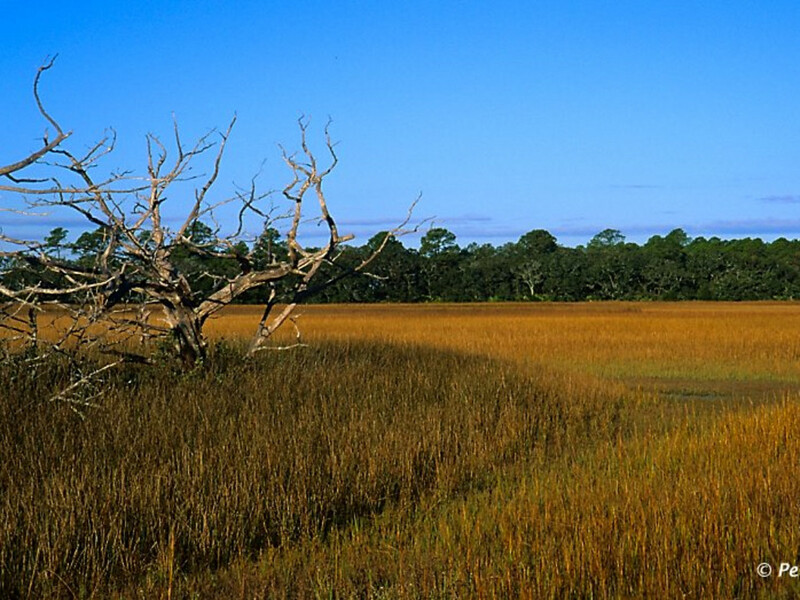 Hilton Head is blessed with moderate temperatures throughout the year, but it can still get cold enough to pose a problem if you were to end up in the drink. Your body loses heat very quickly when wet. Wear gear that will keep you dry and dry out quickly—and no cotton! The key to staying dry and comfortable is dressing in layers. Start with a lightweight, wicking base layer to keep you dry. If you don't have another option, your favorite rash guard will work. Next, wear an insulating layer. Wool and fleece are both good candidates because they provide warmth even when wet. For the last layer, zip up a waterproof shell to protect from light wind, splash and spray. Once you start working up a sweat simply vent your outer layer or remove the insulating layer, and you’ll cool off in no time. As for your lower half, many outdoor clothing companies make waterproof and water-resistant pants. Roll them up for getting in and out of the boat, and to cool off as the day gets warmer. Dive or surf booties, while not waterproof, protect feet and will keep them warm once you make it past the initial bracing chill of stepping in the water. If it's really chilly, add a pair of wool socks for insulation. Also, if you are paddling in a kayak with a cockpit, versus a sit on top model, using a spray skirt, a fabric cover for the cockpit, will keep water, wind and ocean spray out of your boat. They also help to keep you toasty. It's important to keep safety in mind when paddling in cooler temperatures. As always, have your PFD on, but also make sure you know how to get back into (or on for sit on tops) your boat if you do fall in the water. It can be a challenge, especially in kayaks with cockpits, and is an activity best practiced in warmer conditions. The struggle may be a minor annoyance during summer months, but it can cost you valuable time and put you in danger when the water is cold. It’s also always a good idea to paddle with a buddy and let someone know your paddle plan and estimated return time. One thing you won’t have to bring? Bug spray because gnats and mosquitoes don't like the cooler weather. Follow these guidelines to keep paddling through the fall. If you’re not one to shy away from the cold you might even get away with paddling all through the winter. The most important thing is to be prepared and plan for the unexpected.